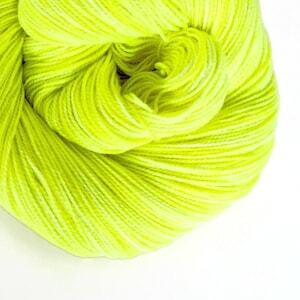 ALPACA handspun yarn. 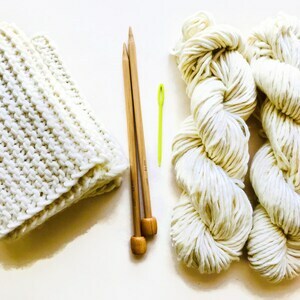 Undyed natural yarn. Bulky single. Handspun ALPACA yarn. 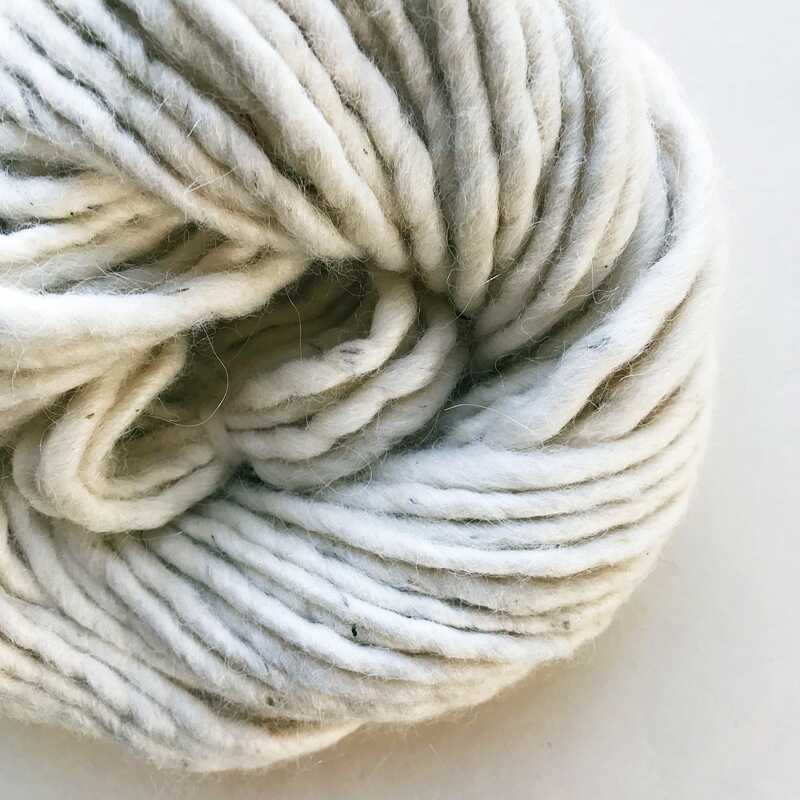 Undyed natural yarn. Bulky single. 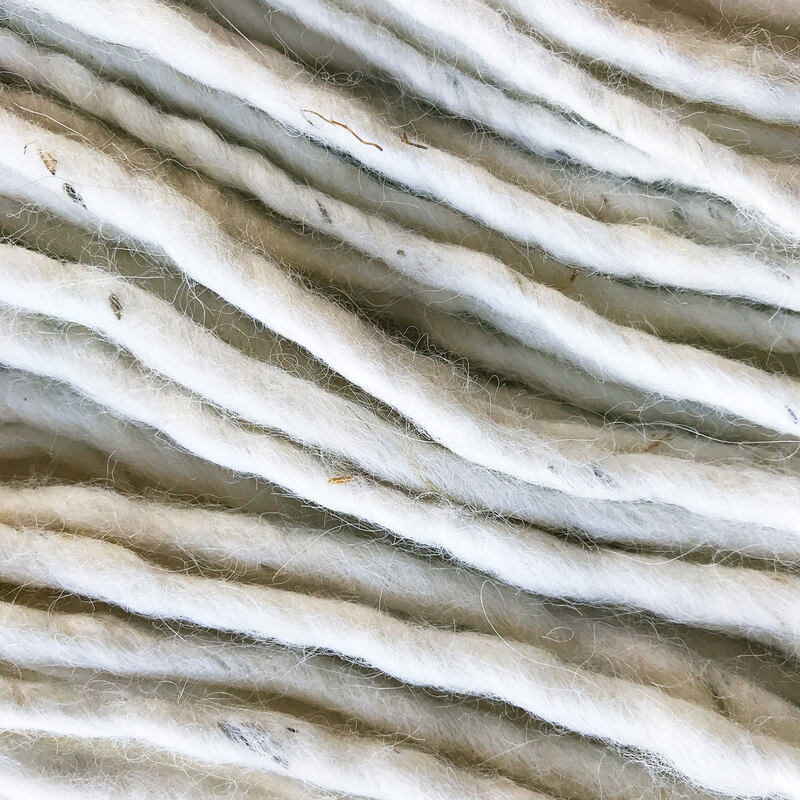 100% superfine Alpaca fiber. Luxuriously soft and warm! 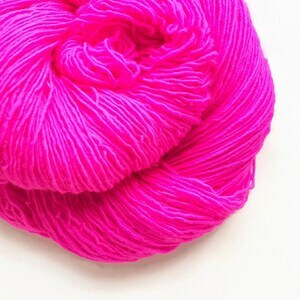 Spun by women in the Andes mountains of Peru, the sale of these yarns contributes to the economic well-being of the families of these talented artists. The project's objective is to empower these Andean women with the ability to provide for their families while, at the same time, helping to preserve ancient Peruvian textile tradition. 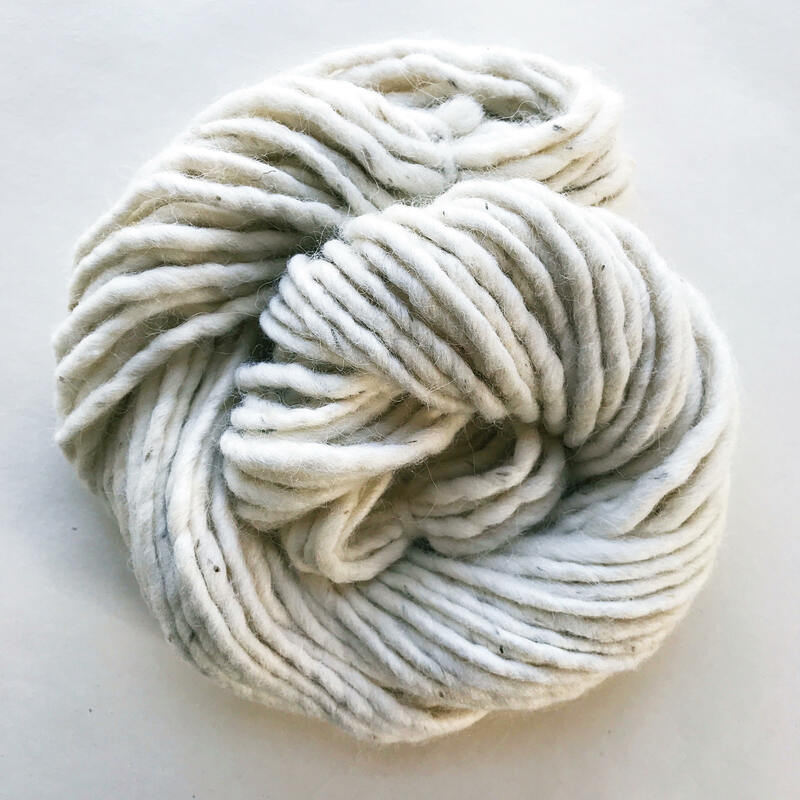 Perfect for an undyed natural project or a great compliment for my limited edition multicolors or semi solids or for dyeing yourself. 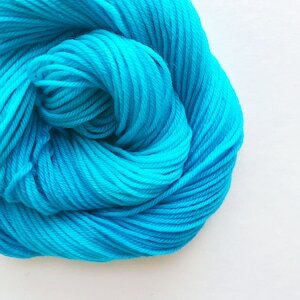 43 yards (39 meters) of single ply 100% Alpaca. Scarf #1 Knitting Kit with Pattern - Great quick gift! Complete Kit!